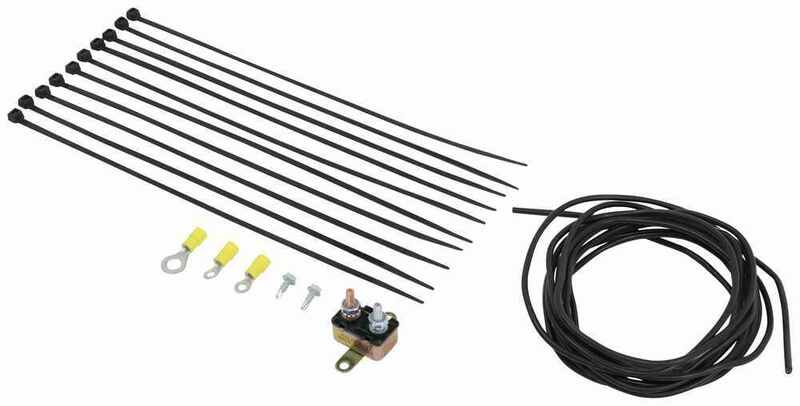 Use this wiring kit to power your trailer brake controller. Designed for vehicles that do not have power going to the built-in brake controller port. 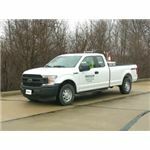 Call 800-298-8924 to order etrailer accessories and parts part number BRK-ELECKIT or order online at etrailer.com. Free expert support on all etrailer products. Guaranteed Lowest Price and Fastest Shipping for Power Wire Kit for Electric Trailer Brake Controllers - 12 Gauge. Accessories and Parts reviews from real customers. 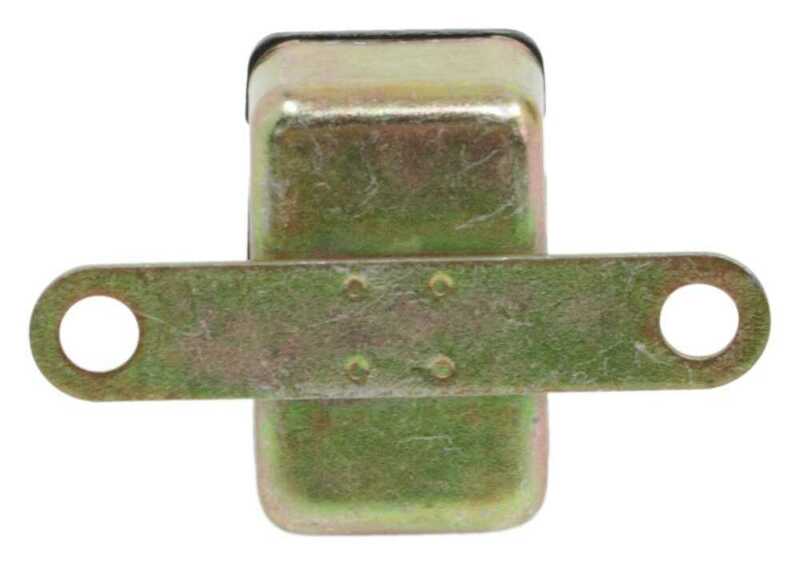 Hex Screw - Self Drilling Unslotted Washer Head #8 x 1/2"
Speaker 1: Today we're taking a look at a power wire kit for electric trailer brake controllers. 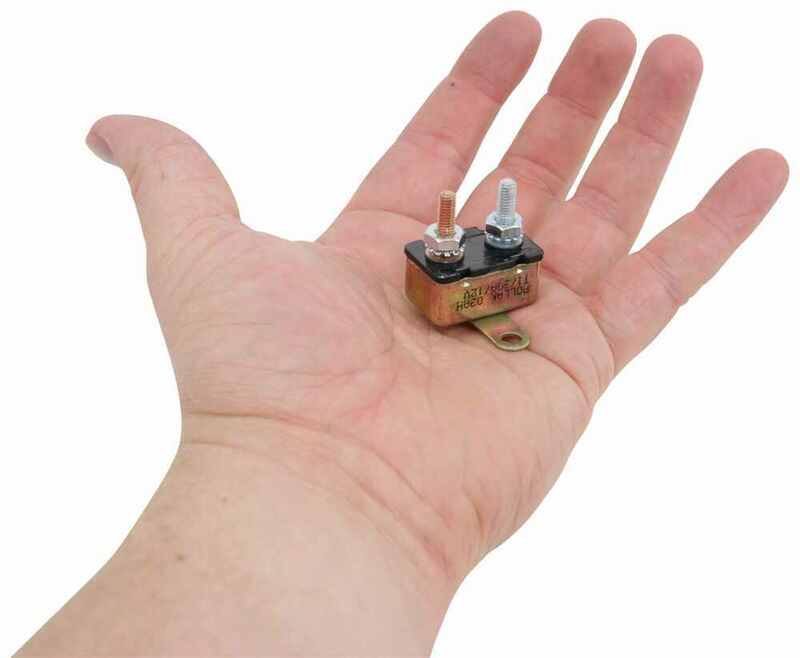 The power wire kit lets you run power to your trailer brake controller. 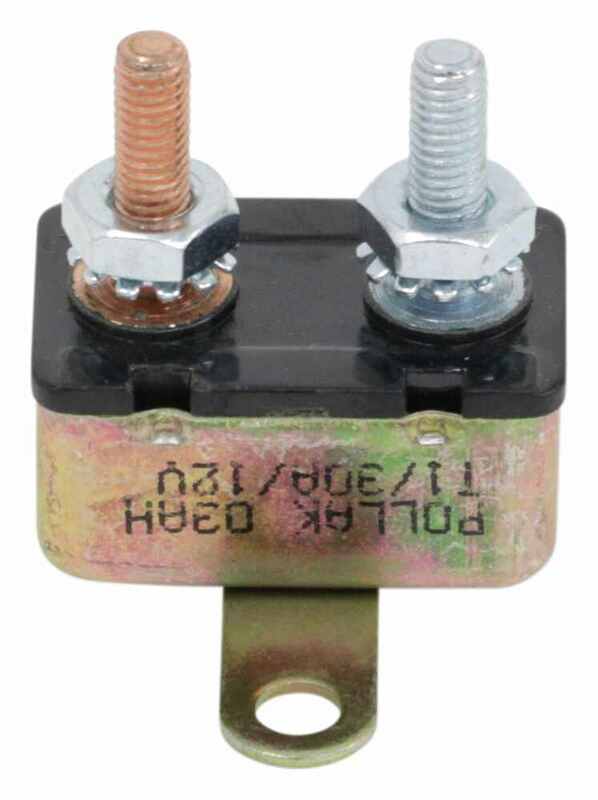 This is designed for use with vehicles that don't have power going to the built in brake controller port. With this kit, you get a 30 amp circuit breaker, which protects your vehicle's electrical system, by preventing overloads. It also provides protection for vehicles towing trailers that have up to eight brake assemblies. 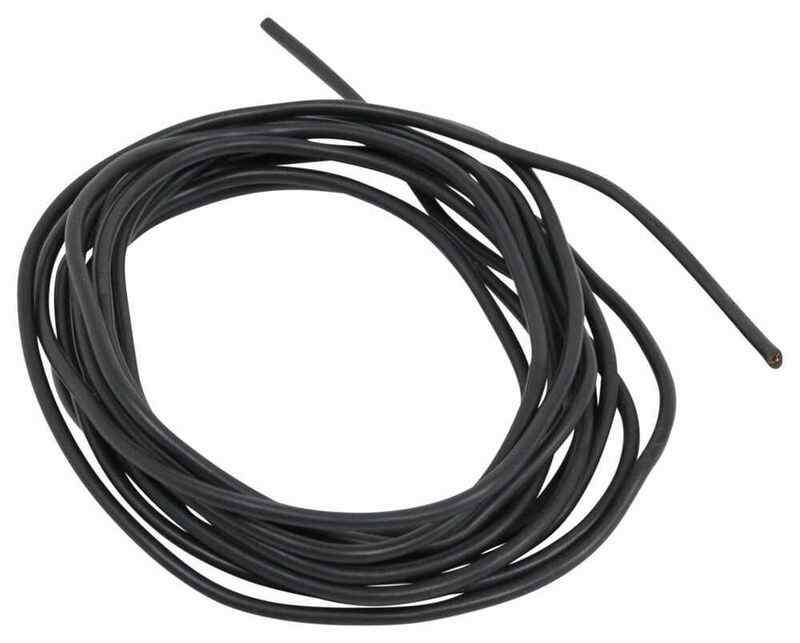 You also get your 10' long 12 gauge primary wire, which connects your brake controller to your vehicle's battery. This is featuring the general purpose thermoplastic installation, which is highly resistant to acids, gasoline, oil, grease, and most industrial solvents. So, all that to say is that this is 10' long, 12 gauge primary wire that's going to be protected, and it is suitable for automotive uses.Then, you get your ring terminals. You're going to get three ring terminals. Two are the same. One's a little different. These ring terminals attach to the wires so you can easily connect the leads to the circuit breaker and battery posts. So, you get two connectors that are 3/16" ring terminals, and then one connector that is a 5/16" ring terminal. And then, you also get 10 11" long cable ties that let you secure all your loose wiring, getting it up and out of the way, and protected. 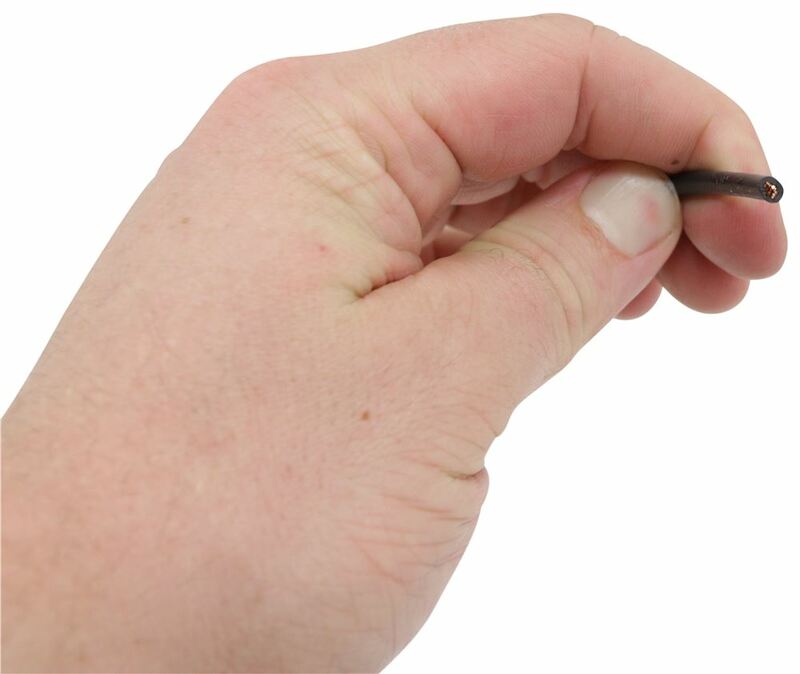 You also get two self-drilling, or self-tapping, screws to ground the wiring in your electrical connection. 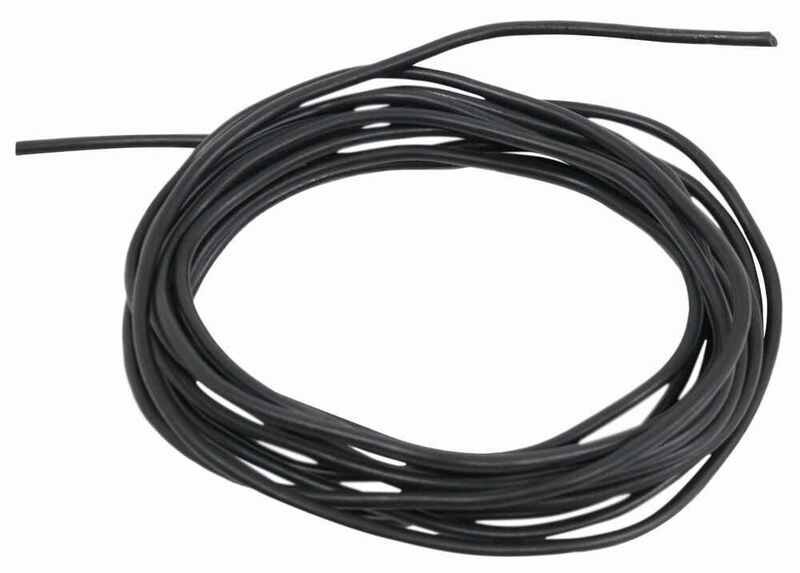 That's going to do it for today's look at the power wire kit for electric trailer brake controllers..
Order: RelevanceNewestRating - High to LowRating - Low to High Use this wiring kit to power your trailer brake controller. 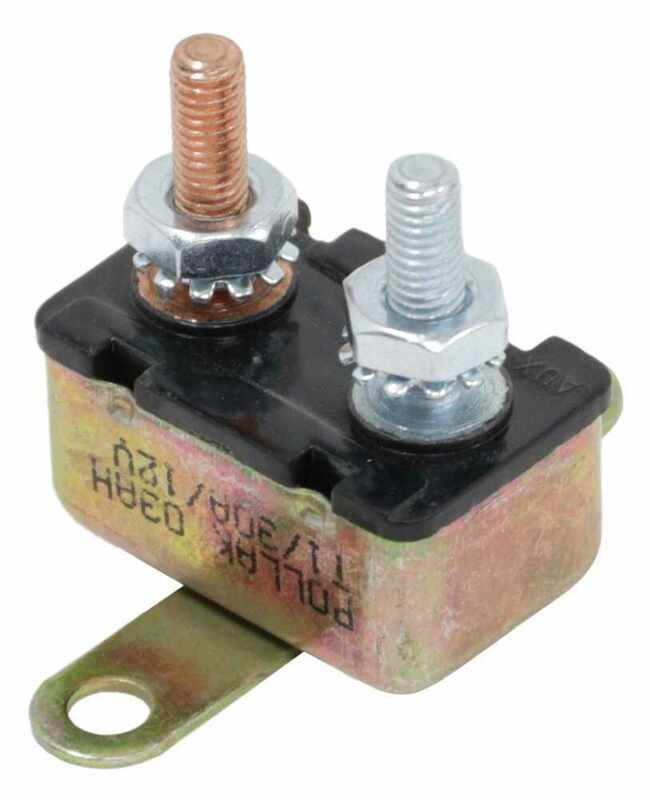 Designed for vehicles that do not have power going to the built-in brake controller port. To install our very popular P3 brake controller part # 90195 in your 2018 Ford F-150 will only require the correct install harness. For that you'd want the # 22292 which is a confirmed fit and simply plugs in under the dash. Some versions of your truck though don't have power ran to the brake controller port and would require you to also install the # BRK-ELECKIT. I attached an install video for this for you to check out as well.